Create Premium Packages Webinar – Find Your Power Places! 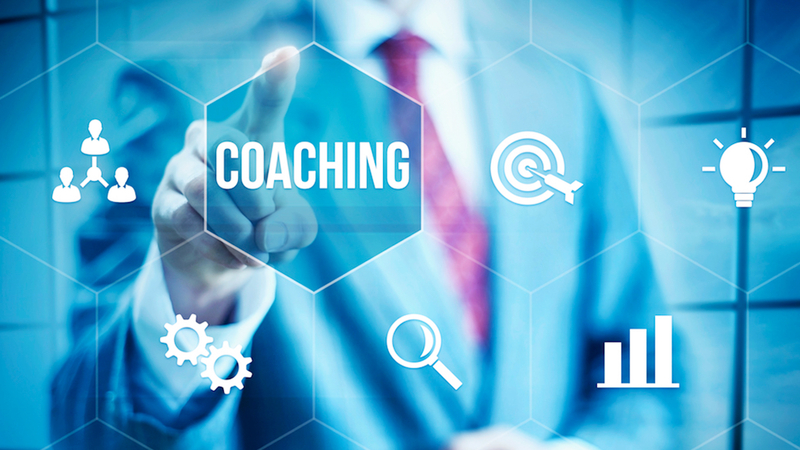 Are you a coach who brings deep and transformative impact to your clients but you’re not earning the income you want? Are you still trading your precious time for money and feeling exhausted? Would you like to have more free time but still create an empowering service for your clients? Stop trading precious hours for dollars. Create Coaching Packages that clients pay High, Premium Prices for. Work with highly motivated and committed clients. Work less, while creating more wealth and deeper impact. Learn to create your own Signature Program and Training for clients. Raise your Money Ceiling, and Evolve your Relationship with Money. 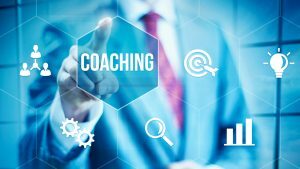 Learn 5 Models of 1 on 1 Premium Coaching Packages. Discover the fundamental components of a successful Group Program and Package. Learn how using your personal Astrology and Human Design charts can be essential evolutionary tools to enhance and empower your business. This webinar is based off material in VerDarLuz upcoming online course Create and Sell High Ticket Premium Packages and Services. You can join this webinar for $40 here, which includes lifetime access to the 3 hour course, or you can join the webinar by itself for $25 here.